The one redeeming factor for the Carolina Panthers this season is that they will have a healthy 6’6″ WR Kelvin Benjamin for this game. He will be the biggest difference maker for the Panthers. Yes, the offensive line will have to learn how to protect the edge against elite pass rushers if they want to win a Super Bowl. Von Miller gave them plenty of tape to watch and they will find success this season. Pittsburgh’s defense isn’t the Steel Curtain of years past, but they have plenty of depth to overcome any weaknesses that may come. Ben Roethlisberger will have Antonio Brown and plenty of support from his running backs, Le’Veon Bell and DeAngelo Williams. This should be another entertaining game to watch as two of the games best quarterbacks duke it out against two pretty stout defenses. 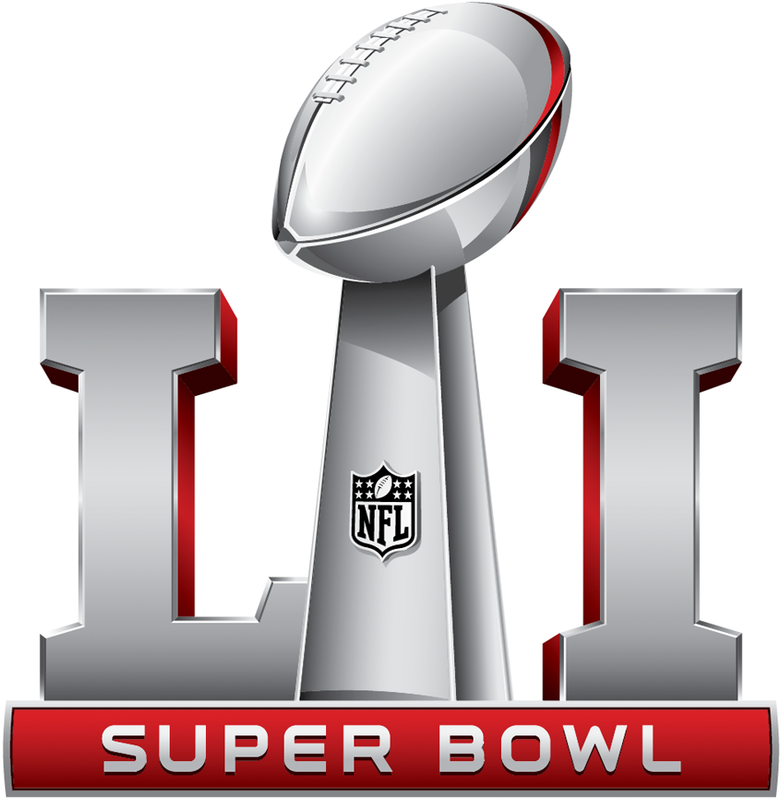 Alas Carolina will be on top lifting their first Lombardi trophy in their third try in franchise history. Final score: Carolina 28 – Pittsburgh 24. This entry was posted in Football and tagged AFC, Bengals, Broncos, Cardinals, Cowboys, Football, NFC, NFL, Packers, Panthers, Patriots, Raiders, Seahawks, Steelers, Super Bowl, Texans, Vikings.